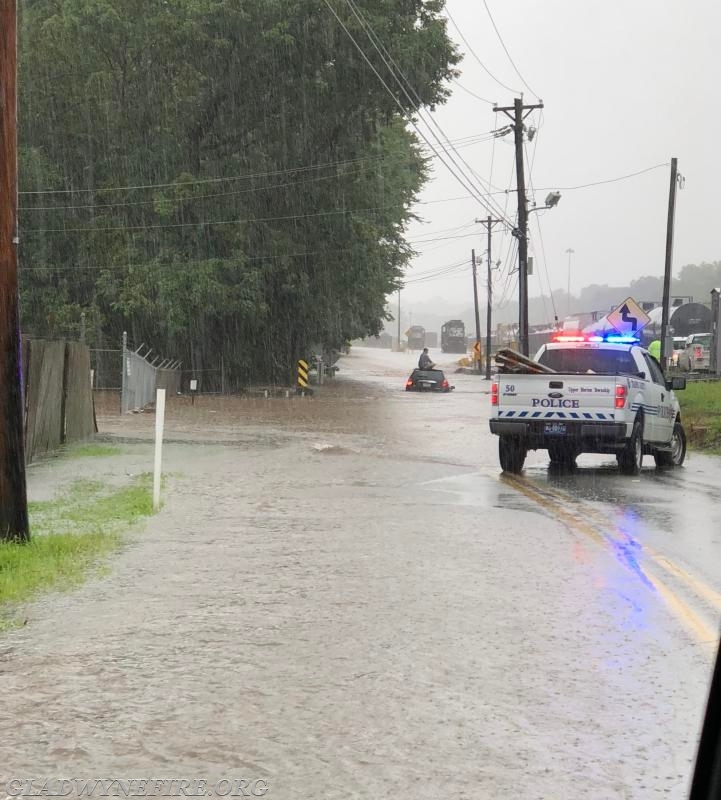 The Gladwyne Fire Company Swift Water Rescue Team was dispatched to assist Upper Merion Township at the height of the heavy rains today. 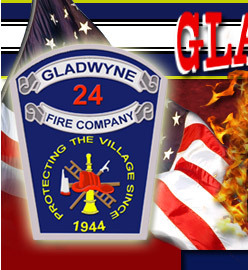 Gladwyne Firefighters responded with the Swift Water rescue team and assisted for several hours pulling people from the flooded roadways. 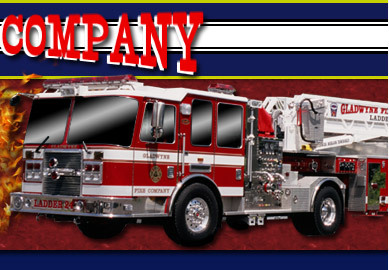 One specific rescue, was the culmination of all the years of training, equipment procurement and certification. 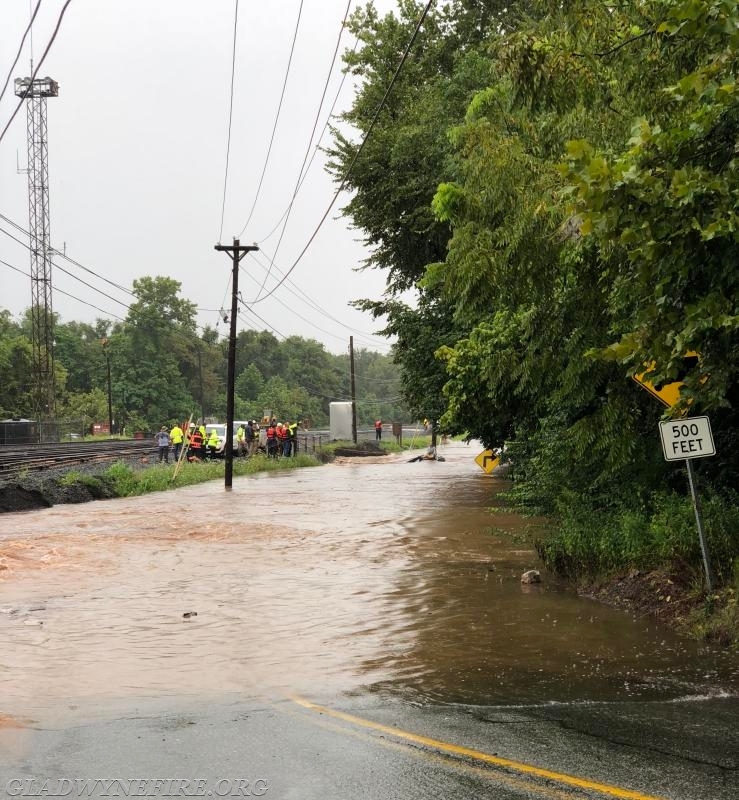 GFC firefighters joined other water rescue teams on Beidler Road near the Abrams Train yard where a subject was trapped on the top of his car that was submerged in fast moving flood waters. 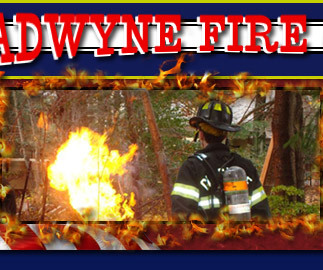 Gladwyne Firefighters utilized our RDC inflatable boat, advanced line systems, Conshohocken's boat and worked in conjunction with Rescuers from Conshohocken, Swedesburg, George Clay, King of Prussia, Upper Merion Police, Lafayette Ambulance and employees from Norfolk Southern. 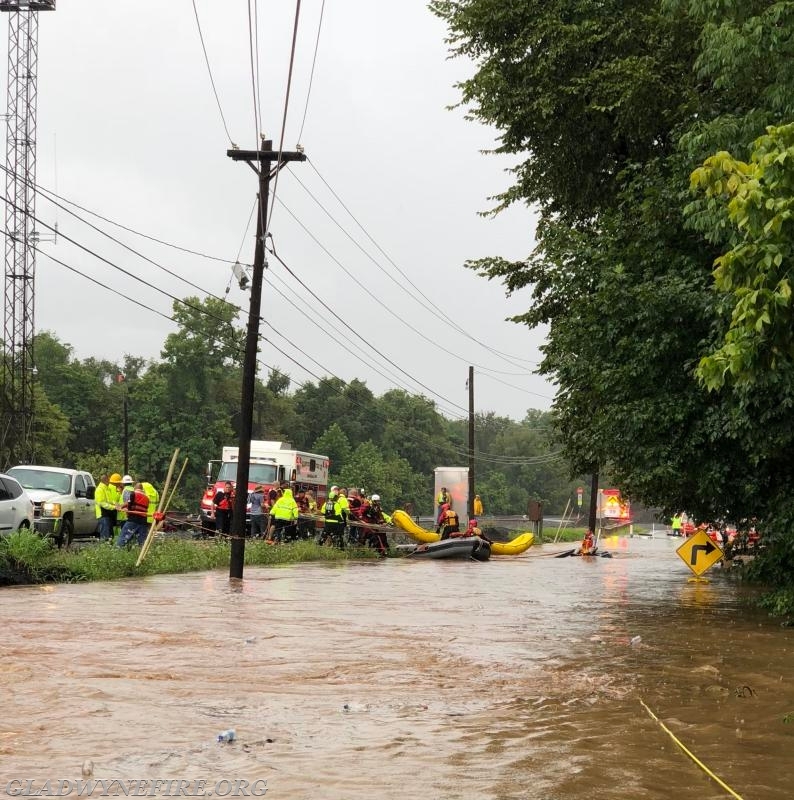 In all, everybody on scene worked under extreme conditions with the flood waters rising and becoming more rapid in movement to successfully rescue the victim from the top of his vehicle. Great Job To Everybody Involved!